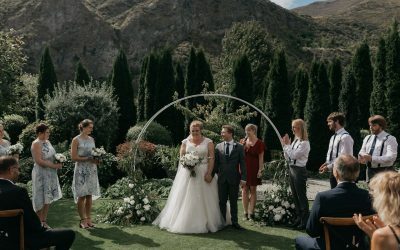 Emma and Royce’s garden wedding at The Winehouse, Gibbston Valley, Queenstown. 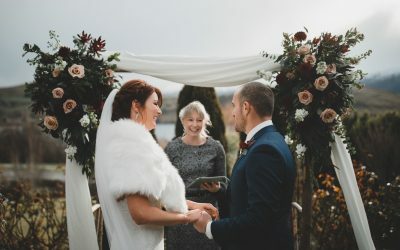 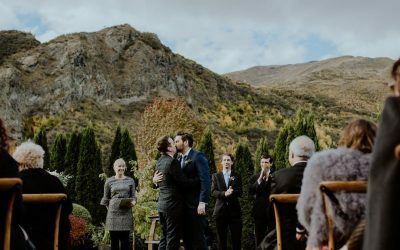 Chris and Kristal’s cosy wedding by the outdoor fireplace at Millbrook Resort, Queenstown. 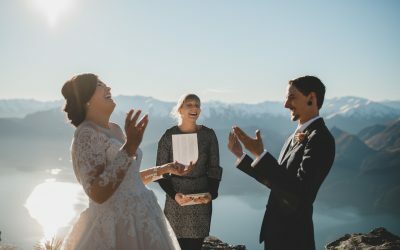 Malika and Jordan’s heli-wedding adventure to Earnslaw Burn and Tyndall Glacier. 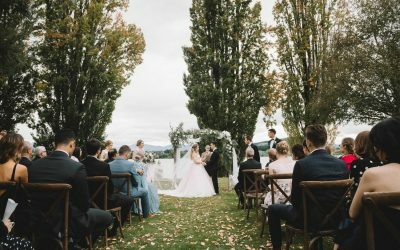 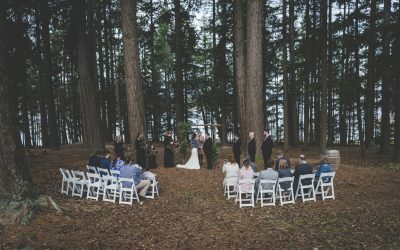 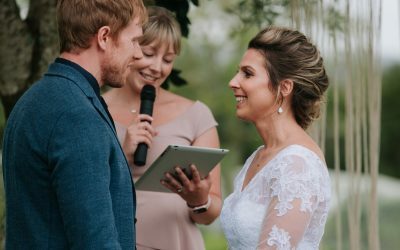 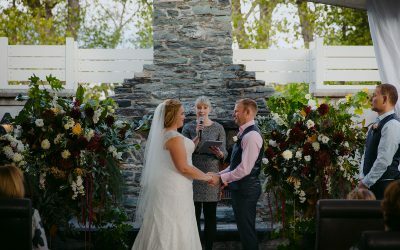 Shannon and Robert’s Winehouse wedding with beautiful Autumn colours! 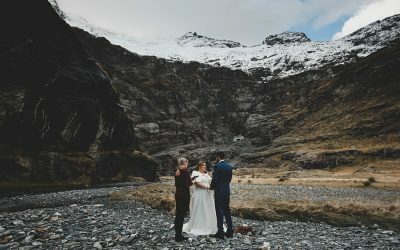 Ashley and Louise’s Wanaka wedding – when a wedding photographer gets married! 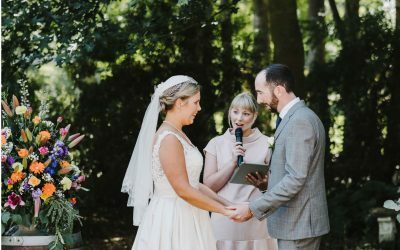 Sian & Philip’s garden wedding at The Winehouse, 2 years in the making! 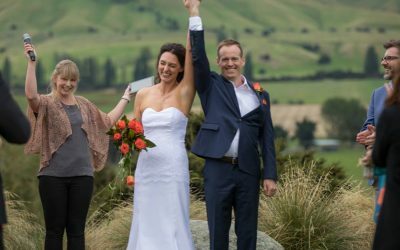 Sarah & Adrian’s vineyard wedding in Russell, Bay of Islands.